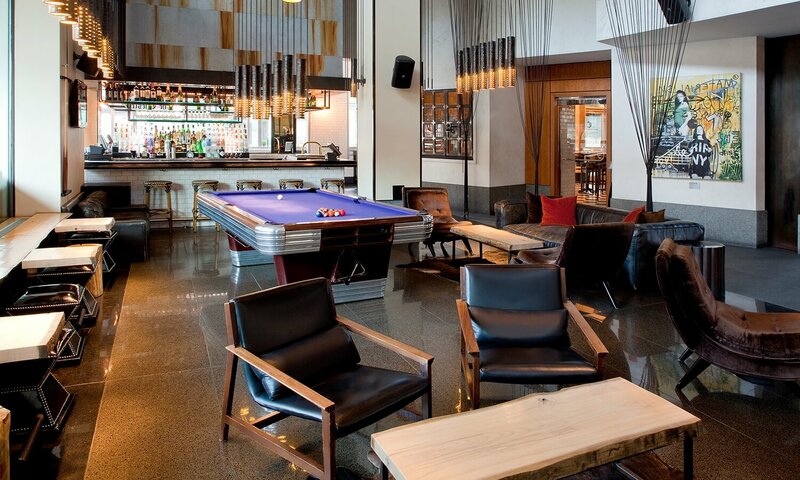 Gansevoort Meatpacking NYC pioneered as the first full-service, luxury hotel in the neighborhood. 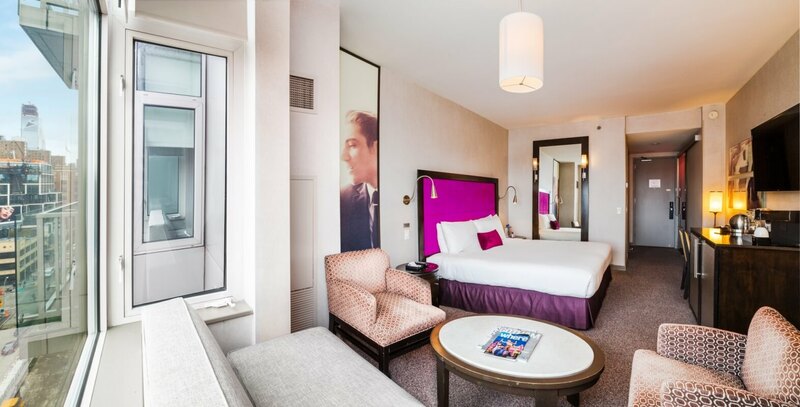 The hotel features 186 sleek and stylish guest rooms, including 24 suites and 1 duplex penthouse suite, that provides a chic retreat from the urban metropolis. Additional amenities and services include a newly renovated rooftop space, Lelie Rooftop, which is perfect for happy hour, date night or a Saturday get together with friends or family. 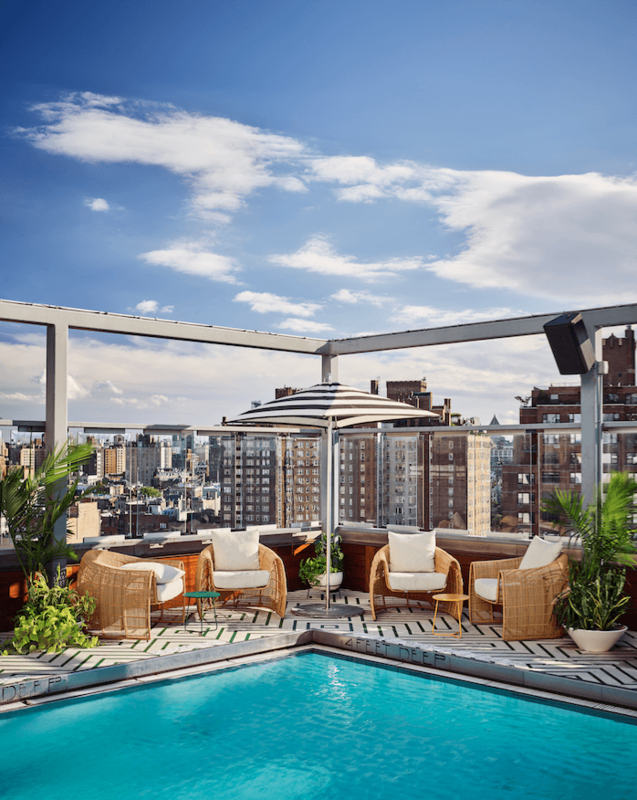 Gansevoort Meatpacking NYC also boasts: 360 degree views and multiple event and lounge space amidst upscale décor; year-round heated rooftop pool; on-site spa that offers massages, facials and nail services; and French brasserie, The Chester, with outdoor all-season patio space.